The Clothes Show can be more than a little overwhelming and the urge to buy as many things as you can possibly get your hands on can be difficult to resist! Luckily, I have been before and so I had an idea of the kind of things I wanted to pick up. Beauty stuff is always much cheaper there and luckily I had my wing-woman Selina with me to help hunt down the bargains! A lot of the magazines offer 'goody bags' but it is definitely worth looking around before you buy anything as some are much better than others and you have to be realistic about what you will actually use/read! I hadn't bought any magazines for a while so I was pleased when I saw this Cosmopolitan and Company goody bag. I paid a grand total of £3 for this, including two magazines, which definitely makes it worth it. Especially for the train journey home! 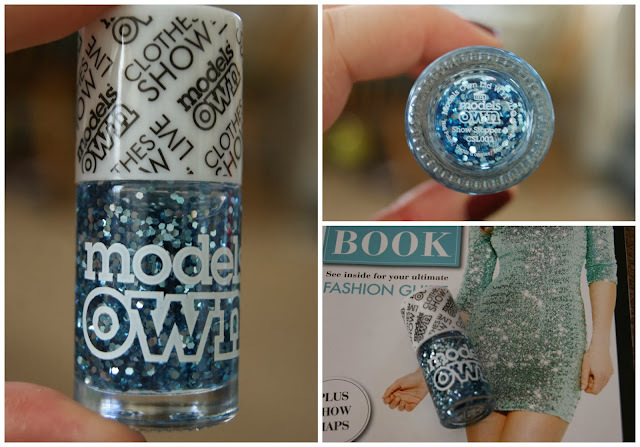 Models Own make some of the best nail varnishes around and I love the range of colours and finishes that they have - their stall was INSANE and even had a giant glittery nail varnish in the middle of it. Definitely my favourite stall! They usually have all kinds of good deals on and this year was no different - you could choose 3 polishes for £10 (usually £5 each) and then you got given a goody bag with £65 worth of products including the official Clothes Show nail varnish 'Show Stopper'. Can you tell that I am a bit of a magpie?! As you can see, I honed in on ALL THE SHINY POLISHES and picked up some of the 'Velvet Goth' range to try too. I was really tempted by the navy and I would have loved the Absinthe green but I went for shades I knew I would get the most wear from (how boring!) The Hedkandki one is a lot less yellowy in the bottle but I just could not get it to photograph properly! This was the contents of the goody bag (along with a silvery eye shadow which I have already lost in the depths of my bag!) I haven't tried much of their make-up but I have high hopes for the chunky kohl! I was really pleased to see the 'shape it buffit' too, I got one about 18 months ago but I broke it recently and hadn't got round to buying a new one so this couldn't have come at a better time! I have always had fairly problematic skin and although I don't tend to have as many flare ups any more (now I've done it!) my skin still needs a lot of TLC and I am always looking for the holy grail products that will give me glowing, spot free skin. 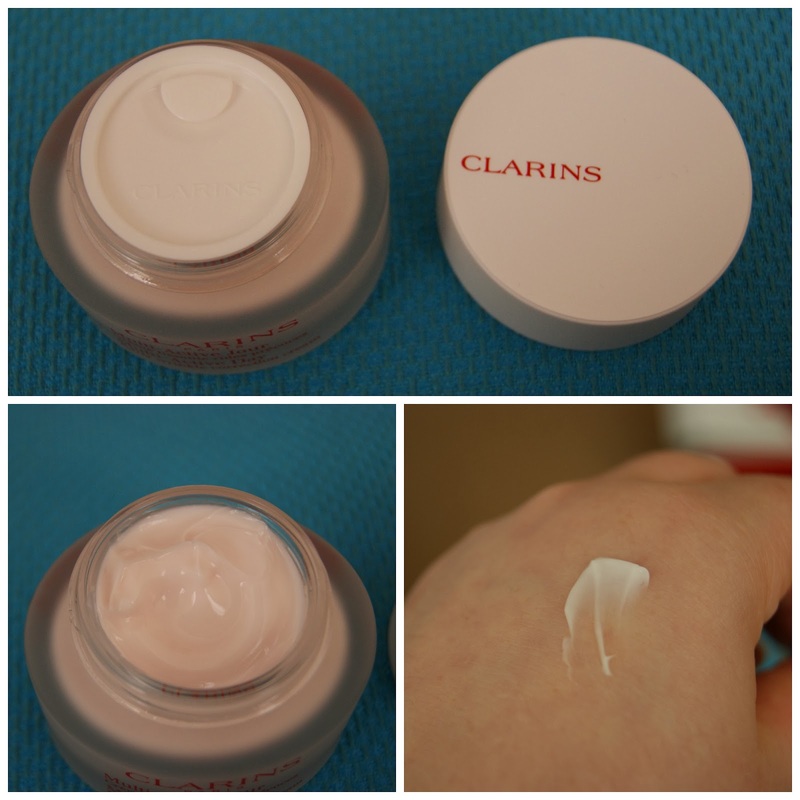 Clarins are renowned for their skincare and I was super excited to try out their Multi Active Collection. I paid £15 for this which is amazing considering the amount of product you get! Inside you get a 50 ml pot of the Multi Active Day cream, 15 ml of the Multi Active Night cream and 10 ml of the Multi Active Skin Renewal serum, more than enough to try it all out properly! 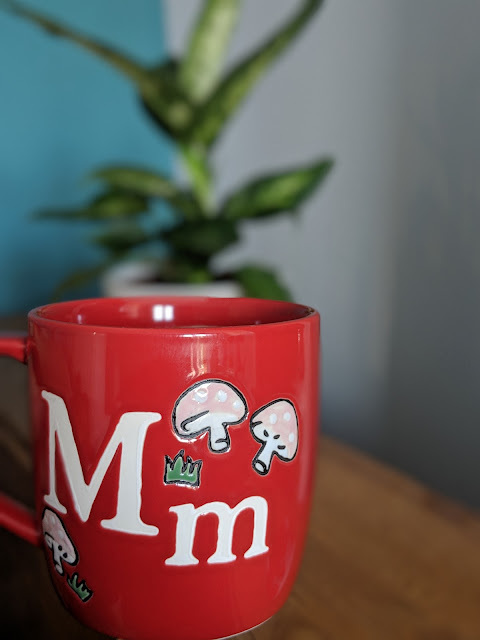 I love the pot it comes in, the frosted glass feels very luxe and it is surprisingly heavy, definitely one to take care with! Did you pick up any bargains from the Clothes Show? Which beauty products can you not live without? Love your selection of glittery nail polishes, especially the blue-green one. I may have to buy some glittery polish for christmas! I haven't been to Clothes Show in years! I love the nail varnishes you picked up & the Clarins set was such a huge bargain too, I'm a big fan of their stuff! Looks like you got some great things! Those nail polishes look amazing. I wish I could have gone, I've been to the Clothes Show a couple of times, and really fancied it. The goodie bags from the various stalls can be amazing, and looks like you got some awesome deals. It's been years since I've been to the Clothes Show.... really such a great event!